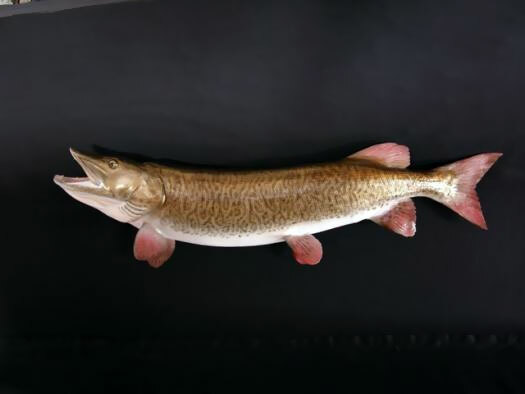 The muskellunge (Esox masquinongy), also known as muskelunge, muscallonge, milliganong, or maskinonge (and often abbreviated “muskie” or “musky”), is a species of large, relatively uncommon freshwater fish of North America. 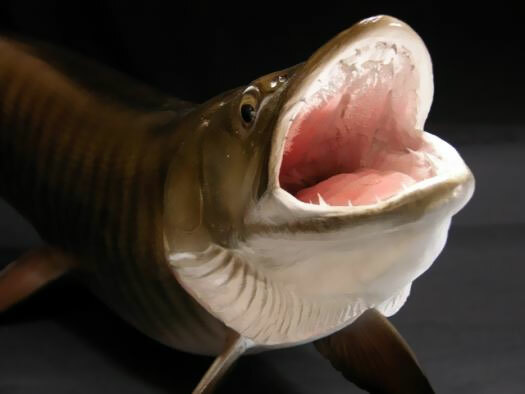 The French common name is masquinongé or maskinongé. 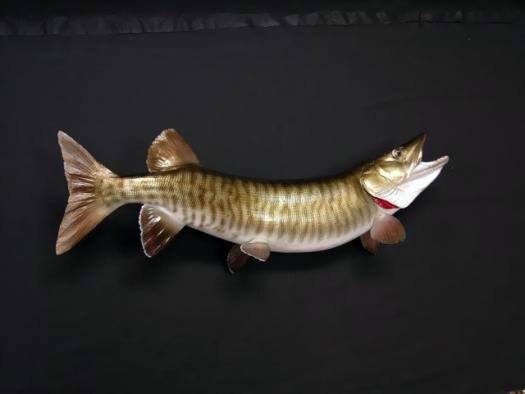 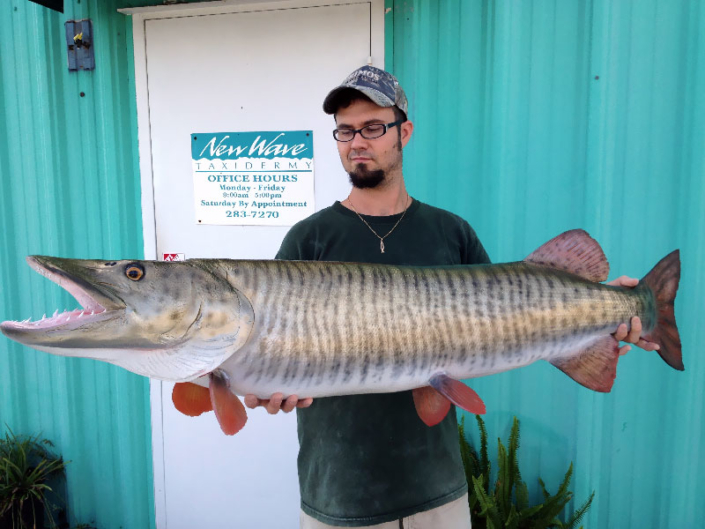 The muskellunge is known by a wide variety of trivial names including Ohio muskellunge, Great Lakes muskellunge, barred muskellunge, Ohio River pike, Allegheny River pike, jack pike, unspotted muskellunge and the Wisconsin muskellunge.